Read here for a collection of 10 unique Fathers Day gifts. 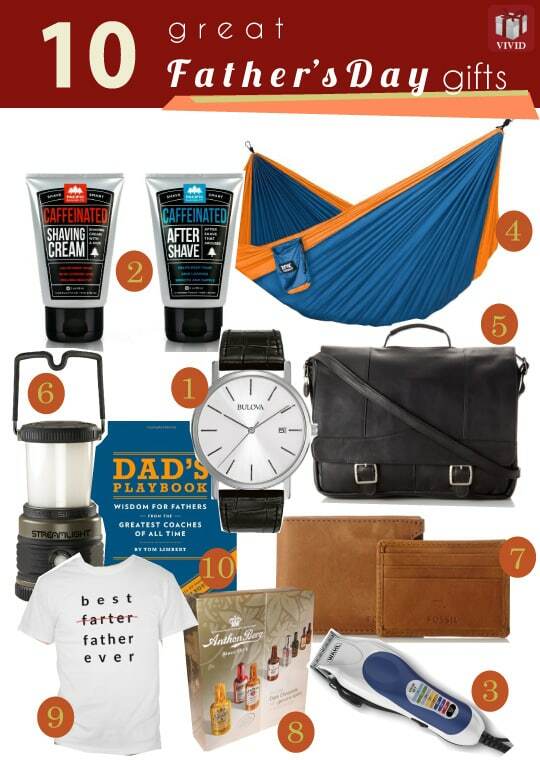 We have handpicked 10 dad gifts from men accessories, leather goods, book and more. Nice, functional and affordable. Scroll down to discover now! 2015 Father’s Day, you can get this gorgeous watch for him. By Bulova. Minimalist design, classic clean look. 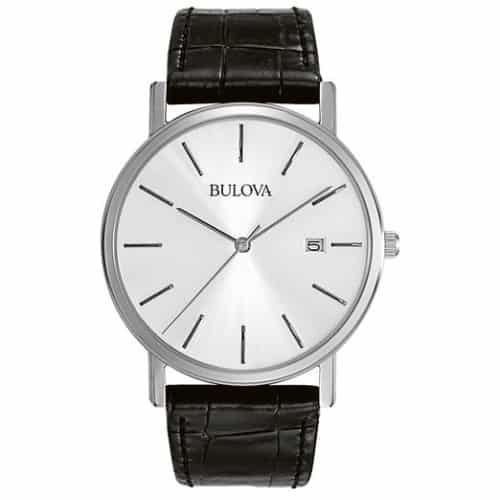 Sleek silver dial, mountain pointed baton hands, with genuine black leather strap. This is a sophisticated timepiece that goes well with any formal and casual wear. Excellent set of skincare for smoother shaving experience. 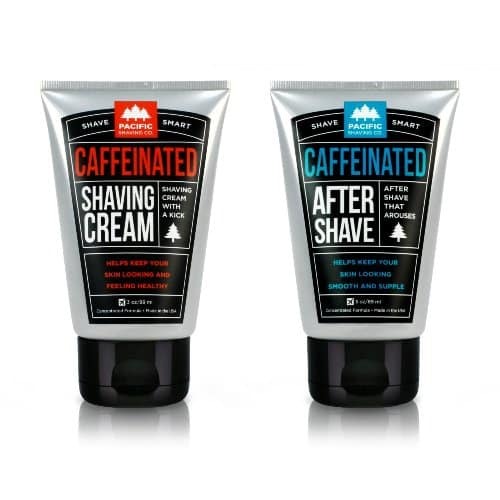 Set of 2 shaving cream and aftershave moisturizer that contains naturally-derived caffeine, aloe and spearmint. Reduce irritation and appearance of redness. It keeps skin feeling fresh and healthy all day. Concentrated, a little goes a long way. Superb grooming creams to help liven up men’s morning shave routine. Men’s grooming is one of the best Father’s Day gifts. 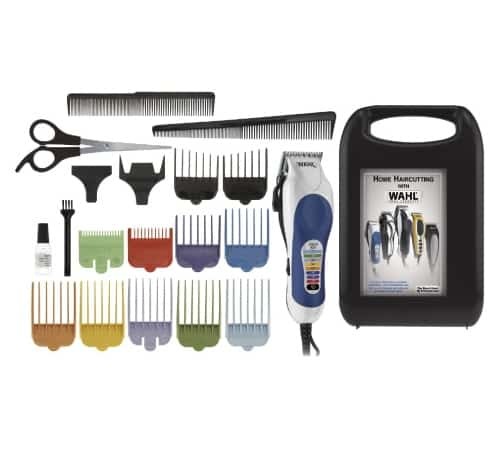 Dad will appreciate Wahl Color Pro Complete Haircutting Kit. Great for head and total body grooming. It is solid and powerful. Multiple color coded combs and key setting to guide him to his favorite hair length. 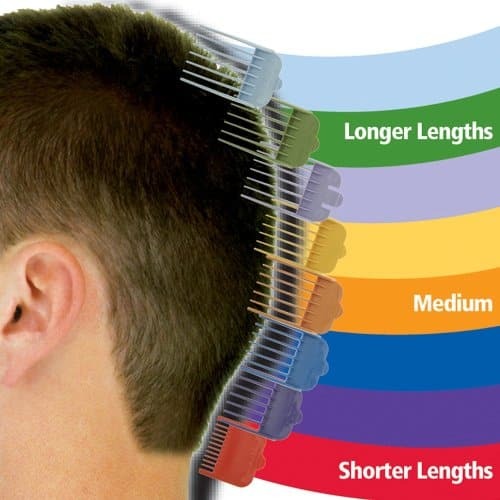 Easy to use, have professional cut at home without worrying to ruin his hairstyle. For dad who loves outdoor. 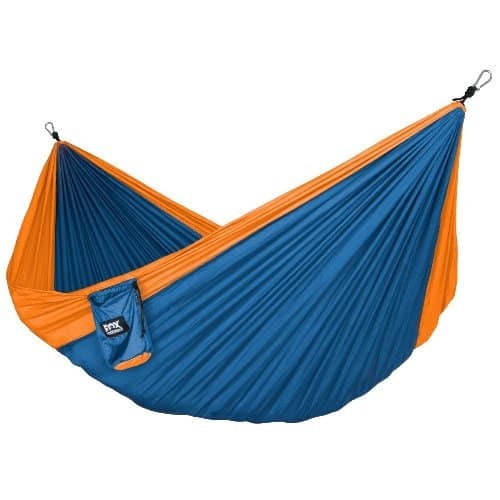 This hammocks is perfect for lounging at backyard, park, beaches and anywhere he likes. 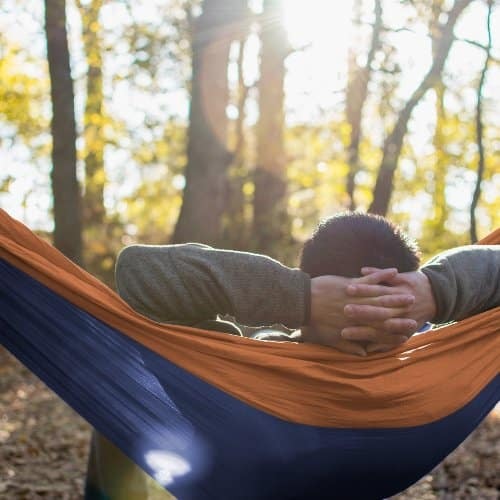 Compact and ultra lightweight, this hammock is convenient to bring to camping, backpacking and travelling. Strong triple interlocking stitching, fast-drying breathable nylon, holds up to 400lbs. Easy to setup, comfortable, plenty of room for two. A wonderful piece for you to relax and enjoy anywhere you want. 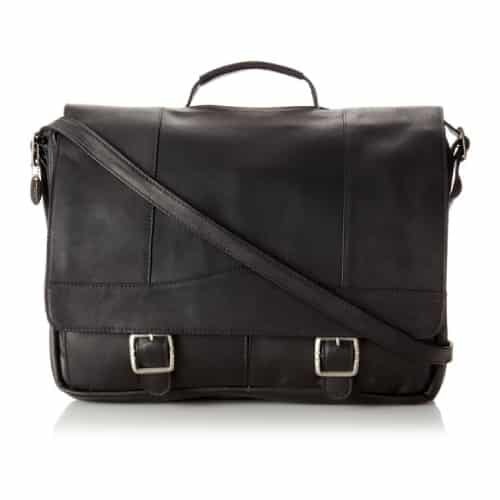 You can also get this beautiful briefcase for your dad. Made from good quality leather. This bag has multiple compartments and pockets for easy organization. Fine workmanship, roomy and lightweight. It looks smart and professional. Great for daily/ business use. Fits 15” laptop, documents and more. Available in 3 colors: Black, brown, tan. Provide dad with bright light for his outdoor activities at night like camping, fishing trip, and even emergency power cut. This battery-powered little lamp is handy and powerful. It illuminates large area with 360-degrees of soft, even light. Extreme bright C4 LED technology. Features four white LEDs, one red to preserve night vision and 3 brightness settings. The ergonomic handle designed to lock it upright and with the outer lantern globe in place, the light will float. 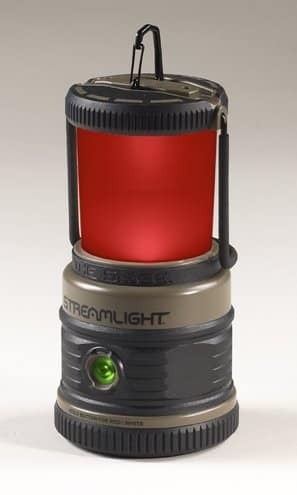 Amazon’s #1 best seller lantern flashlight loved by many. Leather goods is another decent choice. 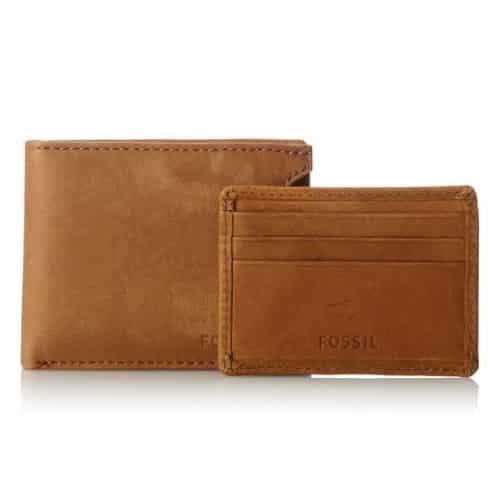 Dad will love this versatile 2-in-1 wallet by Fossil. Bifold, with slide-out card case at the front. Well designed, soft leather, good quality. 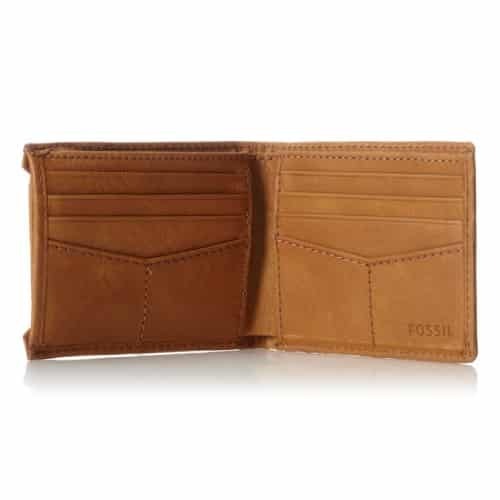 This is a stylish and functional wallet loved by men. Quality chocolate also makes a good Father’s Day gift. 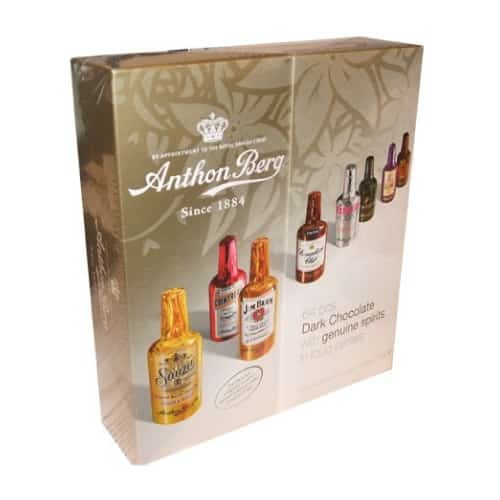 This box of chocolate by Anthon Berg is a wonderful choice. Rich dark chocolate filled with luscious liqueurs from the finest makers in the world. A box containing 64 pieces of amazingly smooth and yummy chocolate. Gag gift for dad. 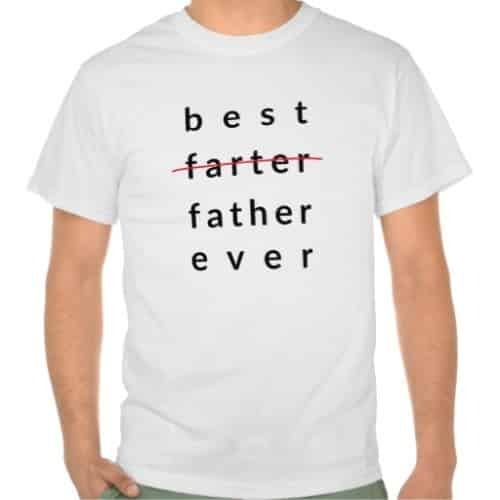 A simple and funny T-shirt that says “Best farter, nope, best father ever”. Bold and hilarious. Dad will laugh out loud for sure! 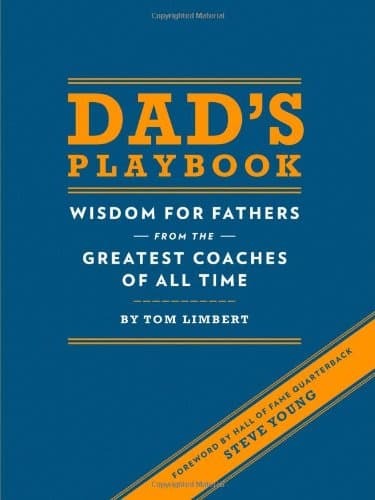 Let’s end the list of 2015 Fathers Day gifts with something fun for dad to read. By parenting expert, Tom Limbert. This book collects more than 100 inspiring quotes about fatherhood and constructive advice on parenting. Motivational, full of wisdom. A fantastic book for dad. That ends the list of 2015 Fathers Day Gift Ideas. Thanks for reading! Get him a rainbow sundial for his window sill and have them add date lines for his kid’s birthdays…it’s a great idea and he will love it. We have one – I can’t remember what it’s called but you can find it online with a search for rainbow sundial. I just searched for rainbow sundial, it looks so cool. Thanks for sharing this idea with us, Paul!